I felt like Hello Spring needed it's own blog post. After such a glorious bank holiday weather wise I wanted to officially say hello and tell Spring I am happy to have it here. Hello Spring, it seems like we are finally seeing some sunshine in the UK, and I don't know about anyone else but it has got me so ready for a holiday. I've had my Spain Top 40 YouTube playlist on constantly to get me through the days recently, and it's safe to say I've been checking flight prices every evening looking for a good deal. 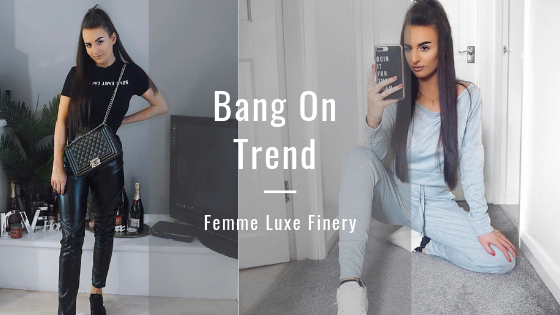 What can I say about femme luxe finery; they are bang on trend right now! Every collection they release has me filling my online basket. 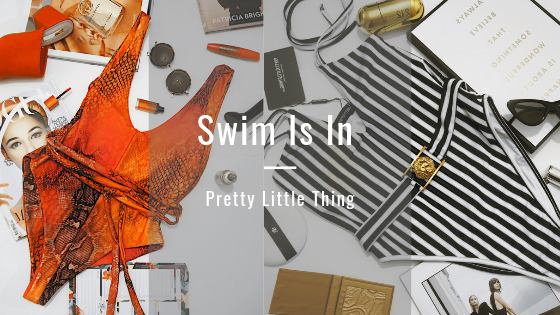 From leather look leggings, to printed tee’s, to lounge tracksuits and snake print dresses. 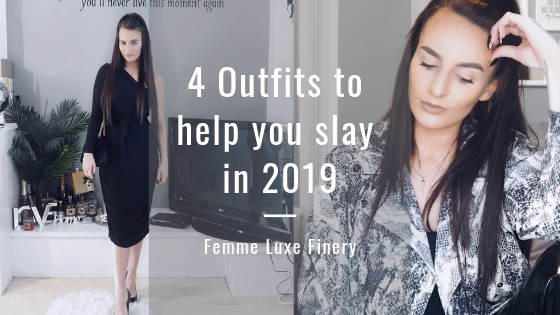 If your looking for high quality, affordable, on ‘trend fashion; femme luxe finery is the place for you. I don't care what anyone says about Primark. It is hands down my favourite shop. 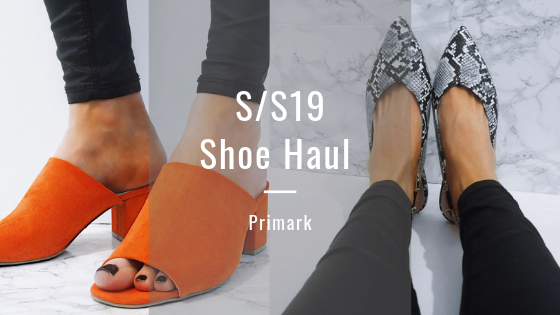 Yes it's fast fashion - but it's also affordable fashion, and as someone who works full-time and enjoys dressing in the latest fashion trends - high street shops are my go'to. As much as I hate the cold miserable weather at this time of year, and I could easily hibernate at the best of times. 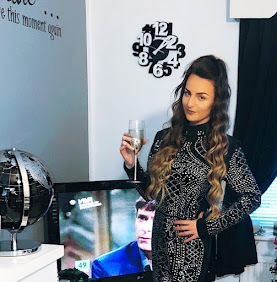 I have to say I have noticed the air is getting warmer again, the sun is making the odd appearance and I’m back to looking forward to leaving the house – this can only mean one thing right? Spring is finally on its way. Every year many thousands of people start their own business, and within the first twelve months, more than half of them fail. Within the next three years, another half of the ones left will cease trading, meaning that just about 25% of new startups succeed. There are many reasons cited for these failures, and the ones with determination just try something else and start again. Often the cause is a lack of finance, or just not having the strength of character to overcome the challenges you have to face if you want to be a business owner.